With traveling being more accessible than it used to be for more people, today pet owners are becoming more accustomed to the idea of taking their pets with them on vacations and work trips. 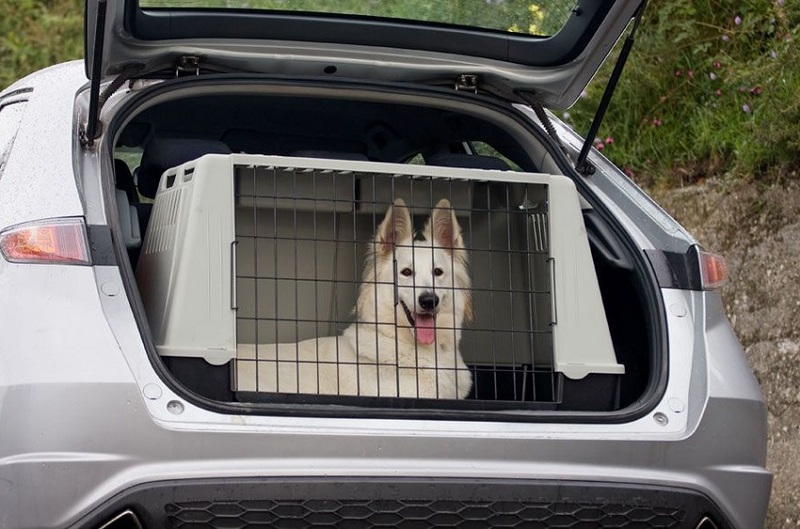 However, many people are still hesitant about this, as they’re unfamiliar with all the procedures that come with transporting your pet overseas. Enter professional pet transport companies. There are many compelling reasons to take advantage of pet transport companies that add up for a better traveling experience for both you and your pet. The first and biggest benefit of having a professional pet transport company is the help you will get with your pet’s travel documents, as well as with all the procedures that need to be completed. A reputable international pet transport company will likely have experience with most airlines around the world and sending pets to various countries. In other words, unlike you, they will know exactly what they’re doing. They can give you advice, insider tips and answer questions you had no idea you even needed to ask. Some of these procedures include understanding airline regulations and picking the right airline, choosing the right travel kennel, proper identification, making efficient flight arrangements, understanding and getting import or export documentation, boarding and quarantine reservations if necessary, and delivery or pickup to and from airports. However, worth noting is that you don’t have to rely on a pet transport company to handle all of these things for you. You can ask them to handle the most complex aspects and handle the less problematic ones yourself. As a result, both you and your pet will experience less stress during travel. This is especially important for your pet, as traveling by airplane is completely new for them and they have no idea what’s happening. Additionally, researching airline regulations, import requirements and flight options for your destination by yourself can be frustrating and time-consuming. The time spent on preparing all the paperwork and visiting the vet for the many tests and immunizations your pet will need to go through can be spent on your own travel needs. And sometimes, you simply don’t have a choice. Some airlines and countries demand that your pet is shipped by a professional company, so you can’t handle the arrangements by yourself even if you wanted to. The reason for that is because some airlines want to ensure the complex process of pet travel is executed right. Professionals can be relied on, unlike pet owners. So if something is mishandled, it’ll be a hassle for everyone involved.